Here they are: June 2014 Best of the ‘Betes Blogs! I’m thrilled and honored to be bringing you the June Best ‘Betes Blogs. Due to Sara’s travel itinerary and my hyping MasterLab this week, it’s taken a while to go through all of the amazing writing around the DOC last month. Sorry about that. Thank you to all those who nominated posts this month and congratulations to those who were nominated! There were so many fantastic blog posts to read this month. Hosting was a lot more difficult than I could have imagined. Remember: If you read something that moves you, leave a comment supporting the writer. 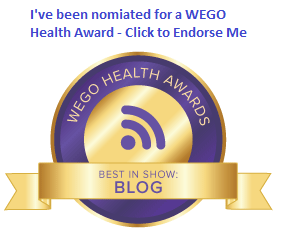 And don’t forget to nominate it for Best of the ‘Betes Blogs! Sara, I hope I got everything right this time. Thanks for reading… enjoy your weekend!